Present your beauty salon business online with our premium quality salon Drupal themes and templates available at very affordable prices. These templates will help you design a stylish site without any hassle with effective functionalities like various property listing layouts, bootstrap grids to organize the page, combinational color schemes, various background designs, a huge image gallery and a lot more. You can also see Salon WordPress Themes. Gift your clients with a smooth browsing experience with Beauty Salon Drupal Template. Easy to install and with simple management tools, it is possible to get a premium looking website and customize them with the color gradients and website layouts. 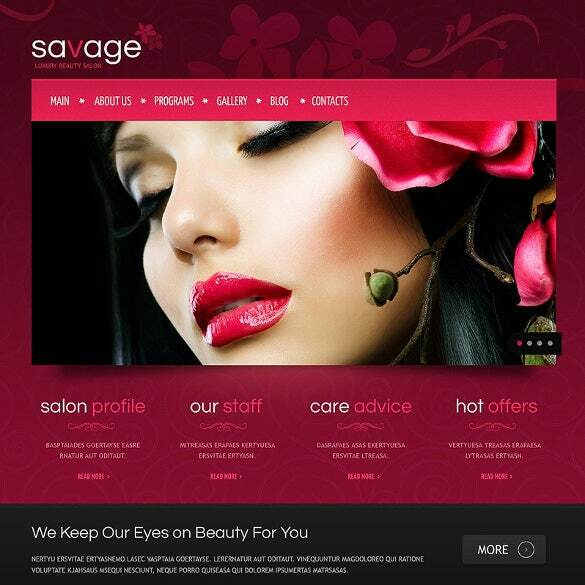 For a fully responsive website, try Spa & Beauty Commerce Drupal Theme. The listing layouts, bootstrap grids, advanced HTML and CSS coding helps to create a smooth browsing experience over desktops as well as mobile interfaces. 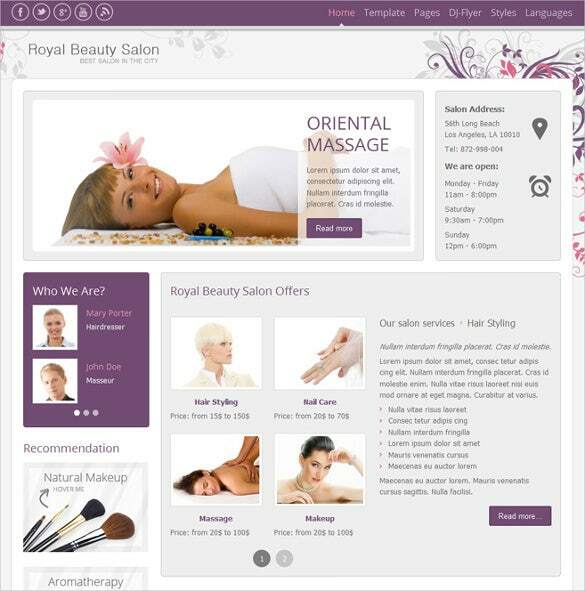 Available at very affordable prices, the Royal Beauty Salon Drupal Template is perfect for cross browser compatibility. With advanced HTML coding, various property listing layouts, bootstrap grids it is possible to get a comprehensive look. 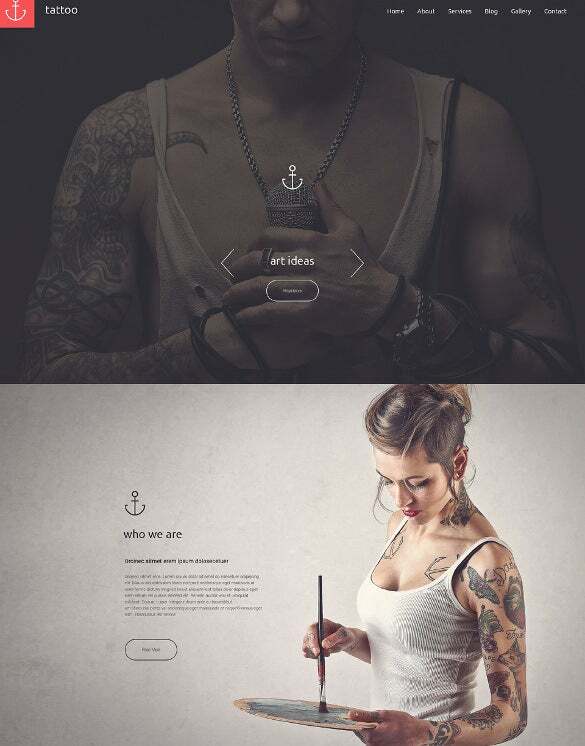 Create an organized look for the website with Tattoo Salon Drupal Template which has cool integrated features like pre-defined color gradients, different layouts, multiple custom widgets, filters, sliders, and headers. Planning for a minimalist yet professional website? 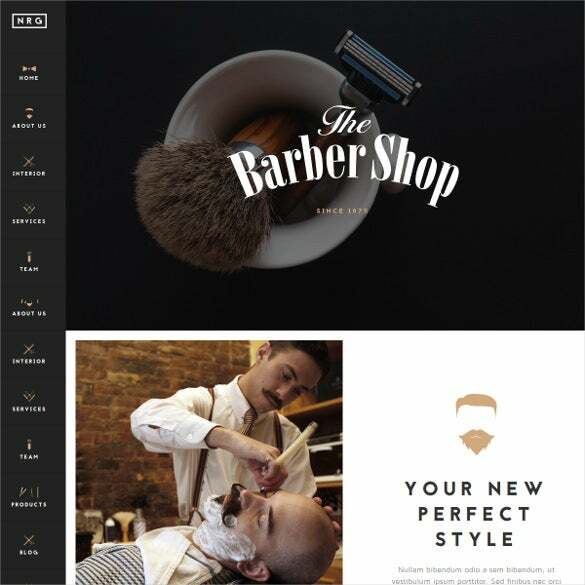 Try Hairdressers, Barbershops & Coiffeurs Drupal Theme which offers multi-browser support with advanced HTML coding. It also has the pre-defined colors and responsive layout for smart browsing. 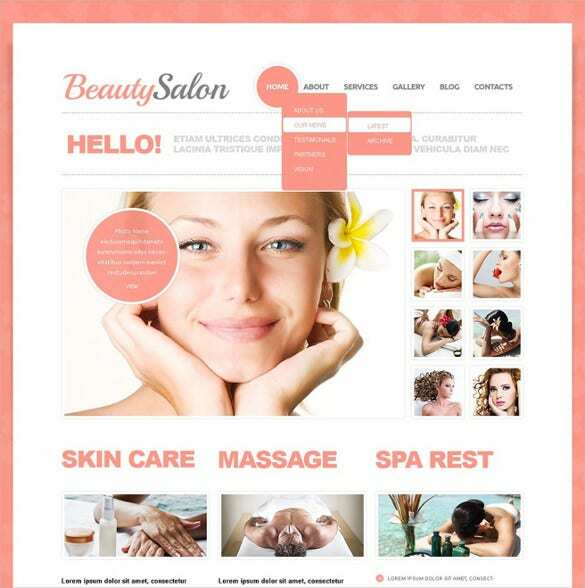 Make your online market boom with a smart website built on Free Beauty Salon Drupal Template. Cross-browser support, Google font, Google search options, rich variants of color gradients, demo content, dedicated staff and much more are available with this template. Download our professionally designed templates and ensure that your website attracts attention of viewers and allows them for a smooth browsing experience with our feature enriched templates that are easy to install and provides support through demonstrations.